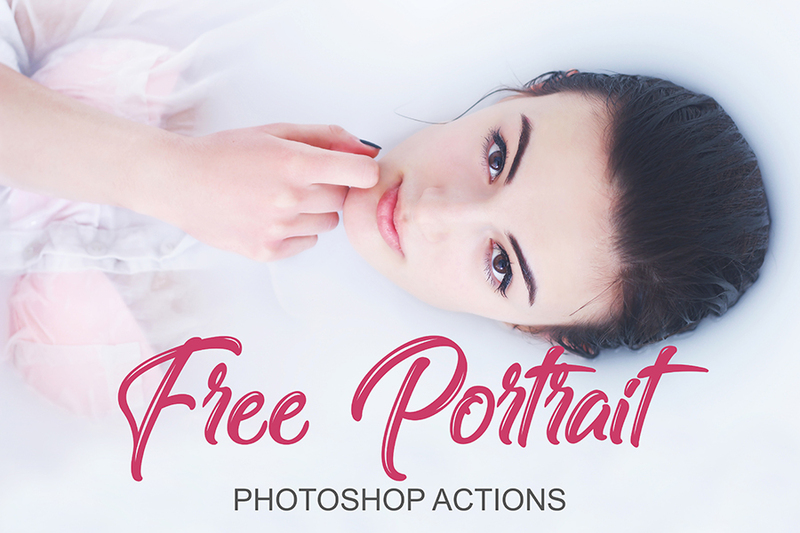 Useful bundle of 6 actions for studio and outdoor portrait photography. Can be used by both beginning and experienced photo retouchers. Brighten eyes, adjust color tones of the skin, smooth it naturally, correct highlights, and whiten teeth in 1 click in Photoshop. Designed by professional photo retouching service FixThePhoto (http://fixthephoto.com/). Tags: photography, photoshop action, photoshop actions, photoshop template, portrait, portrait action, retouch, style.